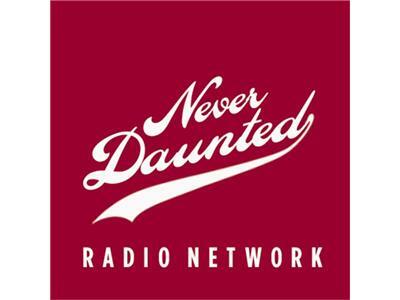 On the third ever Never Daunted Radio Network show, we'll answer an age old question: "Where the white women at???" Tiger Woods bangs his way back to the leaderboards while introducing his latest blond (accident prone, but very blonde Lindsay Vonn) to the world. Is there a connection? Later, guest E Witness tries to convince King Shimbo why in the hell he should give a damn about the NBA. All this, and your phone calls tonight on the Never Daunted Radio Network!